Shows what a cute setup can do for you. The dog is not reading numbers, it's doing scent discrimination, finding the one that doesn't smell like Kyra. Usually dogs are taught to find the one that DOES smell like the handler, so that's kind of nifty, but it hardly qualifies for world's smartest dog. Sounds like a fun show, though. Kyra Sundance does such a nice job. She really knows how to give a good show. Great trick! This is a great video! 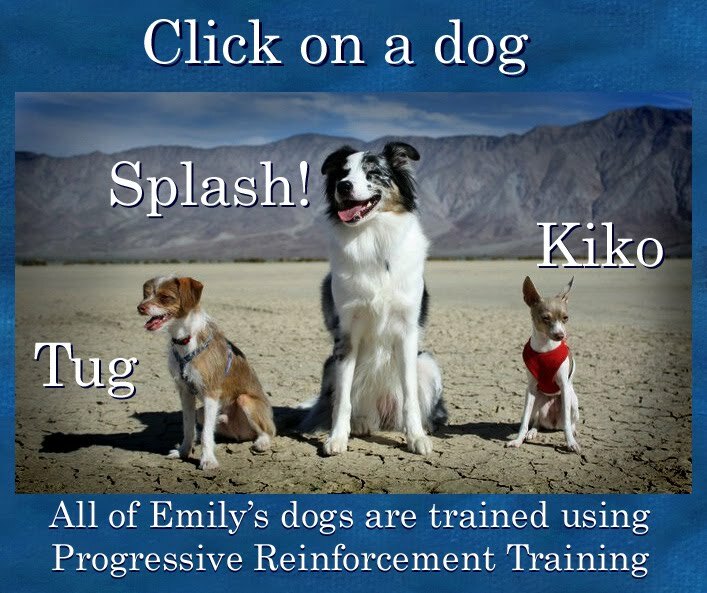 I would like to share this link with you all here, in my dog training experience I have found it extremely useful. It is a great tool to use, especially for beginners. Enjoy! I like that type Training School for pets. I have also provide Dog trainers washington dc. so i love pets. Dog training school trained dog for many task.